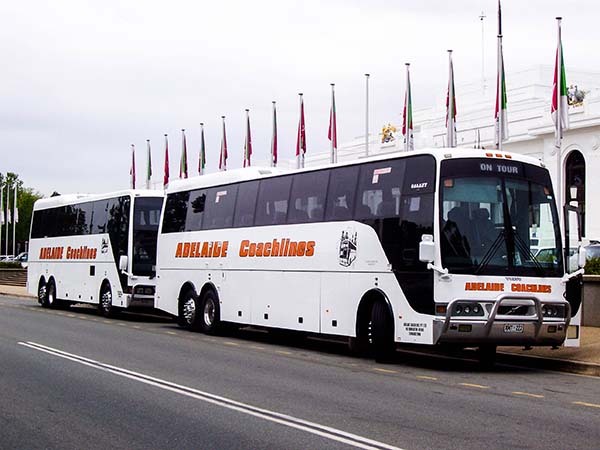 "Comfort & Style Over Every Mile"
Adelaide Coachlines is a family owned company operating since 1960. 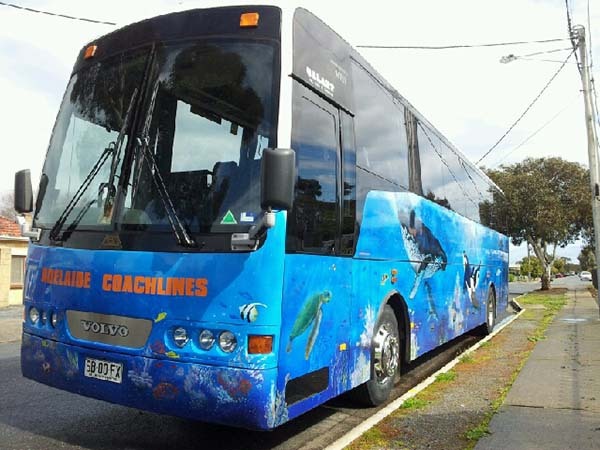 We specialise in providing a quality, versatile coach service that is able to cater for your needs be it big or small. 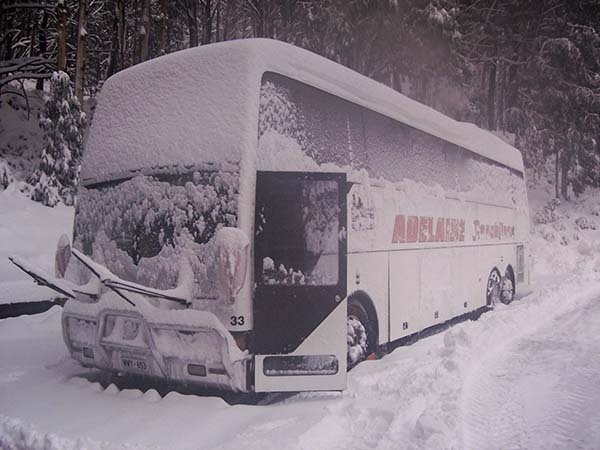 We pride ourselves with maintaining meticulously clean vehicles with courteous and punctual drivers. 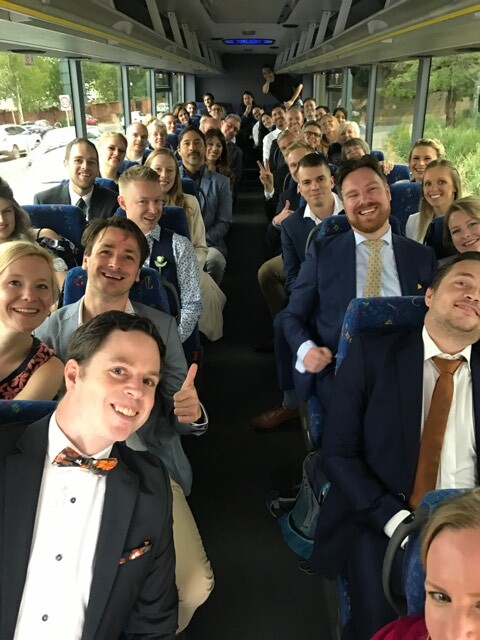 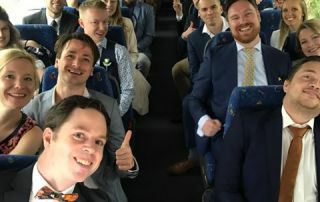 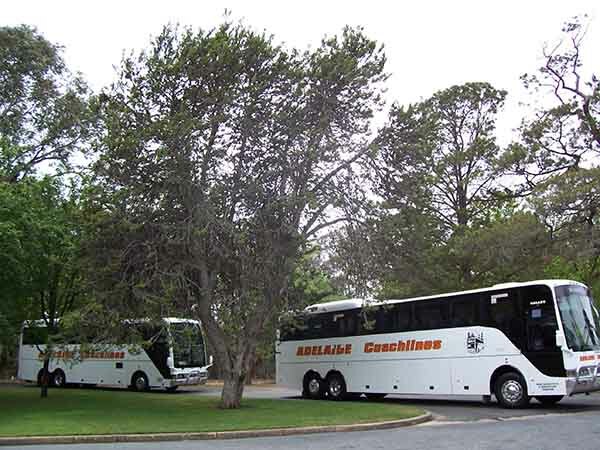 Be it a night out with friends or a large corporate event , Adelaide Coachlines can provide the service you require. 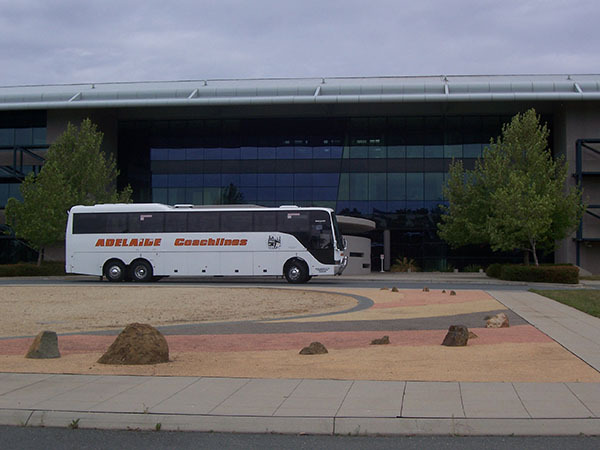 Why Choose Adelaide Coachlines For Your Bus Hire? 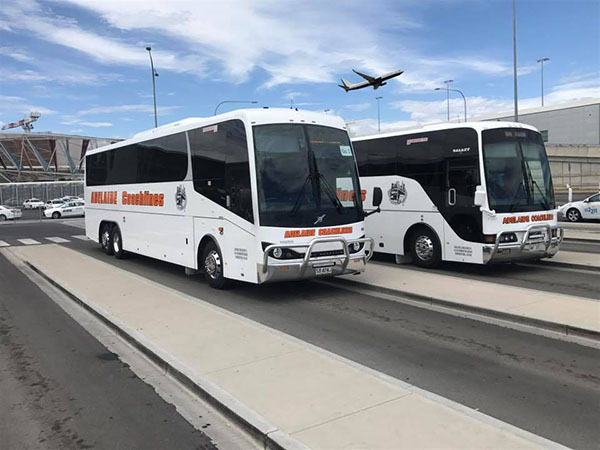 Is to provide customers in South Australia with a reliable bus charter company that has the best drivers & buses to match. 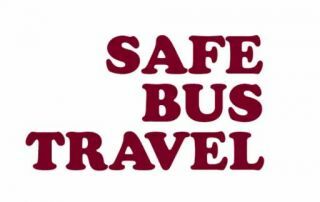 We are committed to providing great service every time, we value our return customers & giving back to the community. 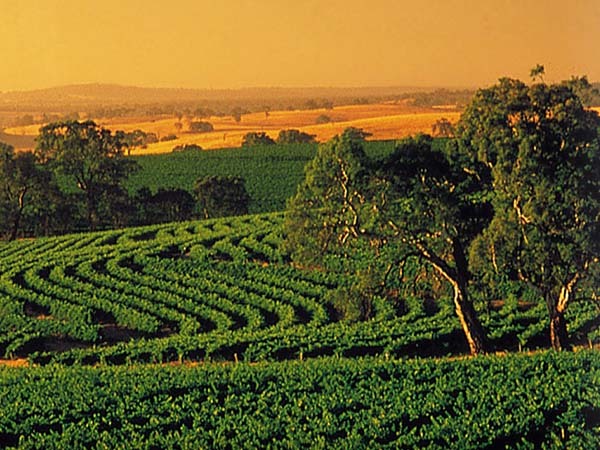 By providing a vital service to customers in South Australia & interstate. 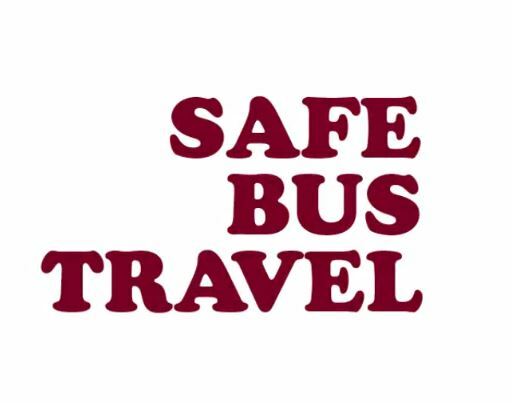 Is to always be friendly, accommodating where possible & offer the best buses and trained drivers in SA. 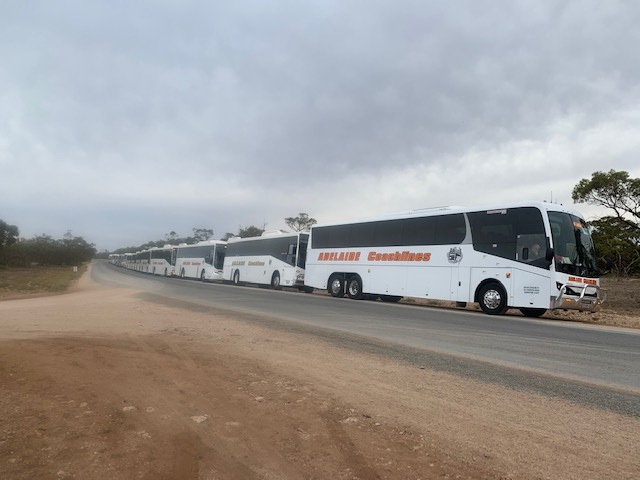 One big event that we have just done is the AJ2019 Scout Jamboree. 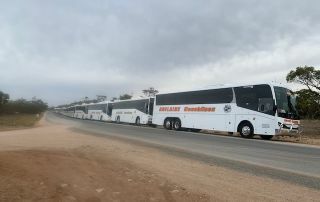 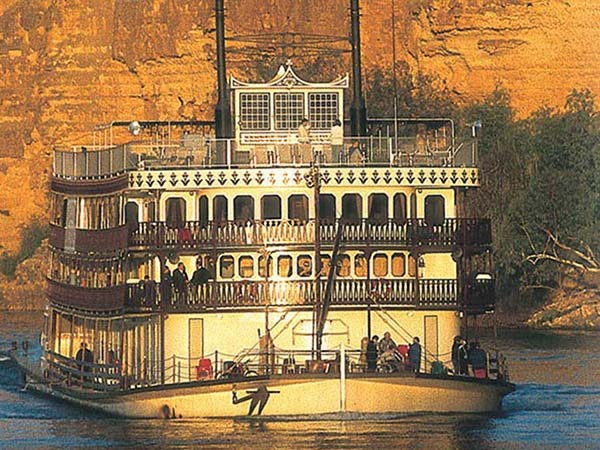 Where we helped transport around 10,000 scouts from around Australia & overseas.